Directed by Jeremiah Jones. With Clayton Snyder, David Meadows, Daniel Washington, Scott C. Roe. 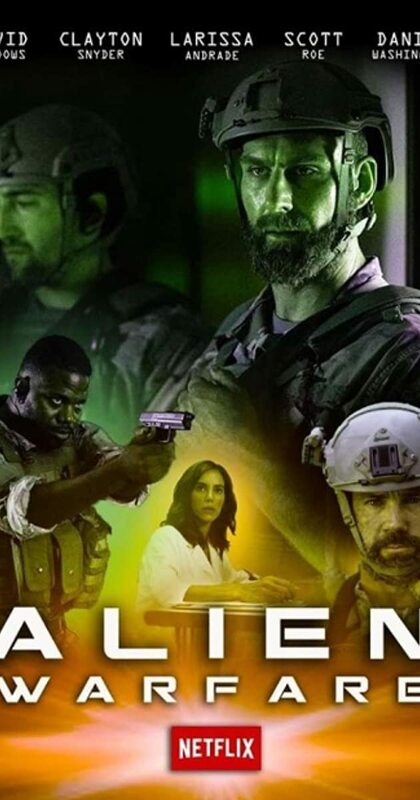 A team of Navy Seals investigates a mysterious science outpost only to have to combat a squad of formidable alien soldiers.